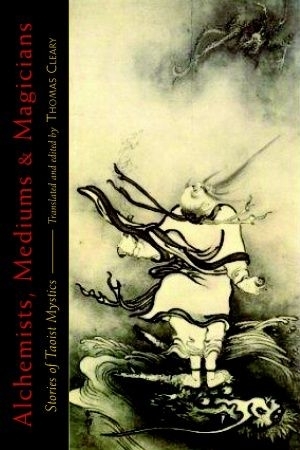 Here is an introduction to the magical and mystical realm of Taoism through biographical and historical sketches of Taoist adepts over two thousand years. This panoramic view of the many faces of Taoism and its intimate connection with Chinese culture and society includes intriguing accounts of the Taoist secret societies that carried out mystical exercises and powerful consciousness-altering techniques, including sensory deprivation, incantation, visualization, and concentration. This collection of sketches, compiled by Zhang Tianyu, a Taoist priest in the fourteenth century, and translated by renowned translator Thomas Cleary, portrays more than one hundred remarkable individuals from the eleventh century B.C.E. to the thirteenth century C.E. It introduces us to a broad and fascinating range of personalities including philosophers and scholars, magicians and mediums, alchemists and physicians, seers and soothsayers, and artists and poets, among many others. Clearys expert translation and informative footnotes make this collection a lively and accessible read.